Daniel has academic degrees in both law and science, and his practice as a lawyer in the field of Intellectual Property has enabled him to combine his interests in both science and the law. Daniel joined Luthi+Co. in 1995, and became a partner in 2003. Daniel’s practice encompasses all fields of Intellectual Property, with a particular emphasis on Intellectual Property litigation, especially patent litigation, covering a broad range of technologies, with a special focus on pharmaceutics and hi-tech. 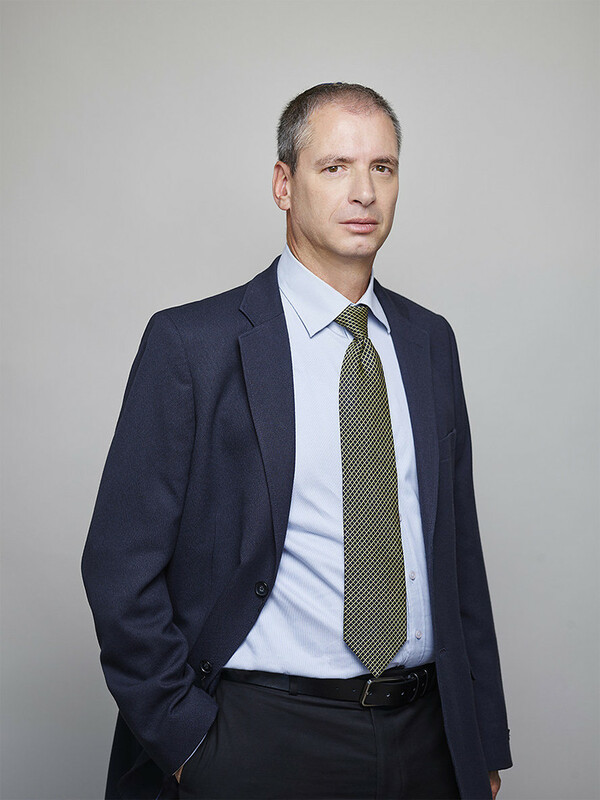 Daniel has had the benefit of being involved in many of the major patent litigation cases which have been litigated in Israel over the past two decades, and he has served as lead counsel in numerous cases for both foreign and domestic clients.